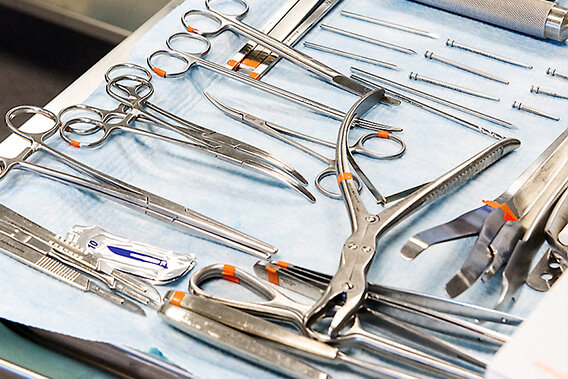 We have a large inventory of surgical and medical equipment to rent for your Bioskills labs and events. We provide a highly consultative process that results in having the right equipment, in the right place, at the right time. From the planning to the ordering, to the packing and shipping, you'll have the support you need for your Bioskills events. We provide supplemental rental equipment and on-site lab support staff to help your event run smoothly. MEDSource is always striving to provide new solutions to the challenges you face in the lab. 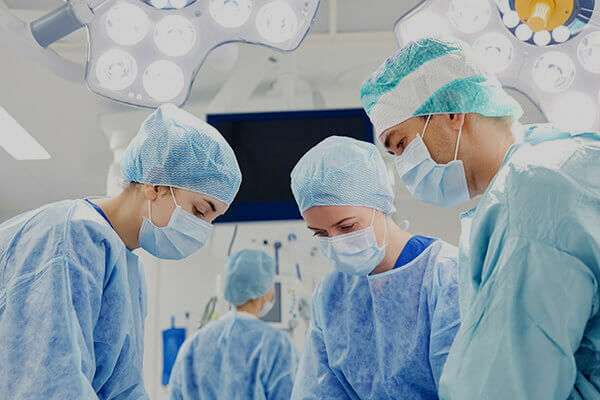 We listen to your needs and develop signature products to help you better replicate the operating room environment. Explore our inventory of rental equipment, including proprietary products specifically designed to meet the unique needs of the lab environment. Receive assistance in planning, scheduling and executing your Bioskills lab event. We have the knowledge and experience to deliver a successful event. Complete our online form to order rental products for your Bioskills lab. You will receive an estimate in 3-4 hours for your review and confirmation. Thank you for your interest in MEDSource, Inc.. To order rental products, request support services, or ask a question about an upcoming event, please give us a call using the phone number below. For additional information, visit our frequently asked questions page. 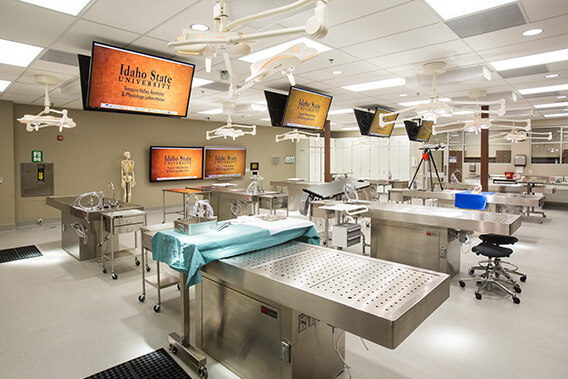 At MEDSource, we partner with lab facilities, medical device companies, and universities to help create a Bioskills lab environment that replicates the operating room, providing surgeons with an optimum lab experience where they can be introduced to new devices and procedures. 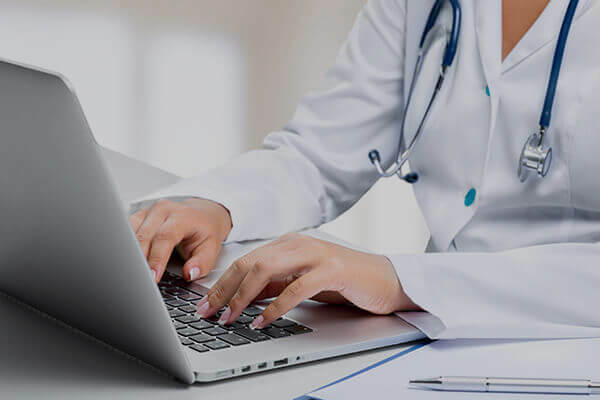 We understand the unique requirements of different surgical specialties and how critical the planning is, down to the last detail, and we are here to support you. If you need to supplement your existing equipment and instrumentation for an upcoming Bioskills lab, we can help you fill in the gaps. 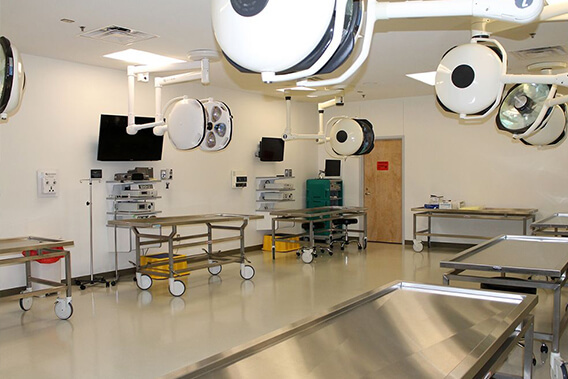 We can provide the medical equipment and support staff you need so you can showcase your product in an operating room environment. If you are a teaching hospital or university then we want to help you plan and execute a successful lab experience for your students. 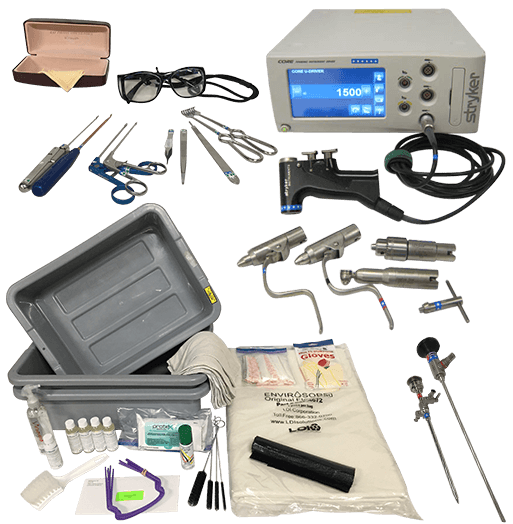 Rent arthroscopes, towers, holders, distractors, recording devices and more. Supplement retractors, instrument sets, power consoles and more. Add procedure tables, ESU/Bovie units, surgical lightings, scrubs and more. Order pegboards, positioners, suction, shields, clamps, lead aprons, and more. Rent Stryker System 5 and CORE power consoles, holders and more. Supplement laparoscopes, light sources, insufflators, evacuators, trocars and more. 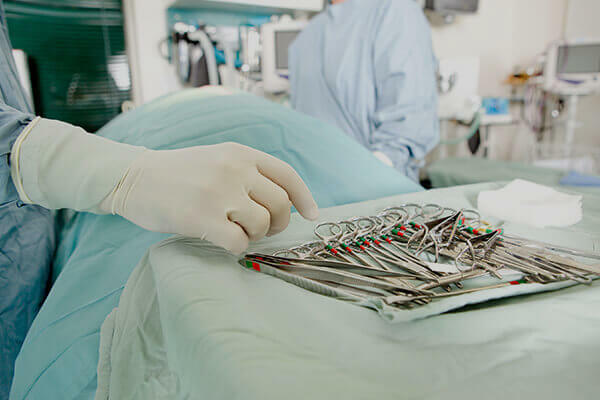 MEDSource, Inc. provides short-term rentals of surgical equipment and lab support services to Bioskills labs all over the country. Need to know if we have a particular item or need advice on your next lab? Send us a message and we will get back to you within 24 business hours.